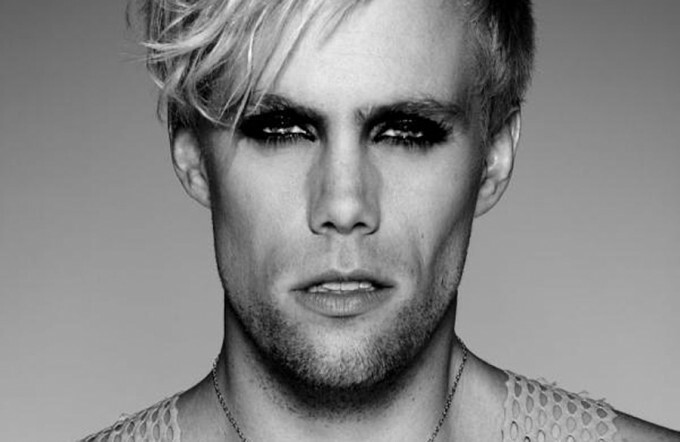 Justin Tranter has hinted at a new collaboration with Betty Who. “Sometimes you and @iambettywho show up wearing the exact same outfit,” the songwriter posted to his Instagram account on Saturday (January 30, 2016). Tranter recently co-wrote “Hands to Myself” for Selena Gomez along with Julia Michaels, Mattias Larsson, Robin Fredriksson, and Max Martin. The track peaked to number twenty-one on the US Billboard Hot 100 Singles Chart. His other songwriting credits include Justin Bieber (“Sorry”), Gwen Stefani (“Used to Love You”), Pia Mia (“Touch”), Fifth Harmony (“Like Mariah”), Nicole Scherzinger (“Run”), Hailee Steinfeld (“Love Myself”), Kelly Clarkson (“Nostalgic”), and DNCE (“Cake By the Ocean”). Meanwhile, Betty Who – real name Jessica Anne Newham – is expected to release her second studio collection later this year through RCA Records. The follow-up to 2014’s “Take Me When You Go” reportedly delivers productions and songwriting contributions from Priscilla Renea (Clean Bandit, Mariah Carey) and Daniel “Robopop” Omelio (James Blunt, Lana Del Rey). Watch the music video for “Somebody Loves You” below.